The Community of Action-Taking Online Entrepreneurs! We will train and empower you with online marketing business models that are working right now. Along with a community to help you through your journey and monthly coaching calls where we discuss the latest and greatest strategies. #AskRito - No Question Left Unanswered! Private FB Group - Peer Group Networking! 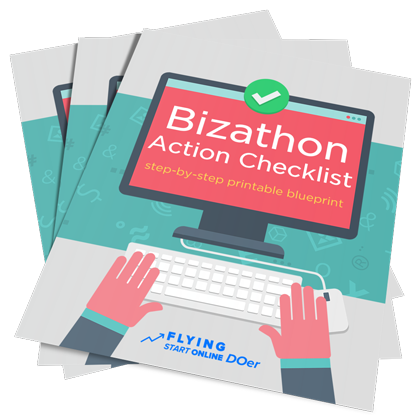 Get Bizathon Action Checklists for past and ALL future Bizathons - for a ONE-TIME payment of $47. Instant Access To Past Checklists & Fast-Mover Access To All FUTURE Bizathon Action Checklists Included! 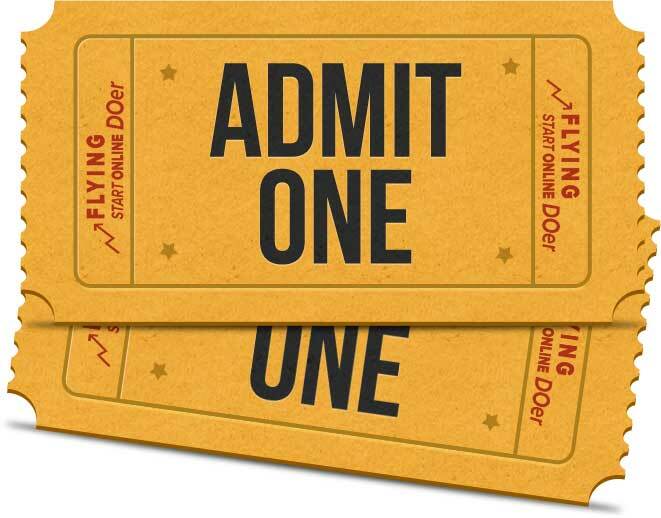 Bizathon Action Checklists (Optional) - One-Time Payment of $47 for access to current and all future checklists. Results may not be typical nor expected for every person. This is not a "get rich quick" scheme. All information provided on this website is based on best practices and for educational-purposes only. This product does not guarantee income or success, and examples of the product owner's and other person's results do not represent an indication of future success or earnings.